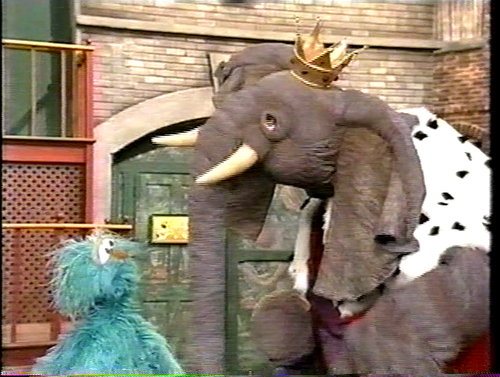 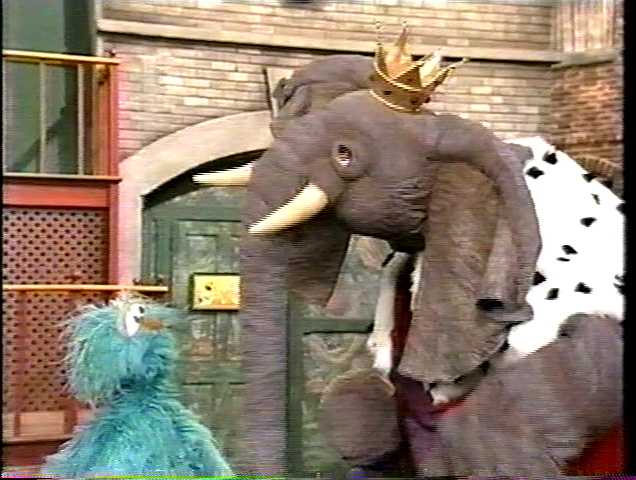 Prince of the Elephants. . Wallpaper and background images in the Sesame Street club tagged: sesame street elephant prince.